(GET JAZZED! 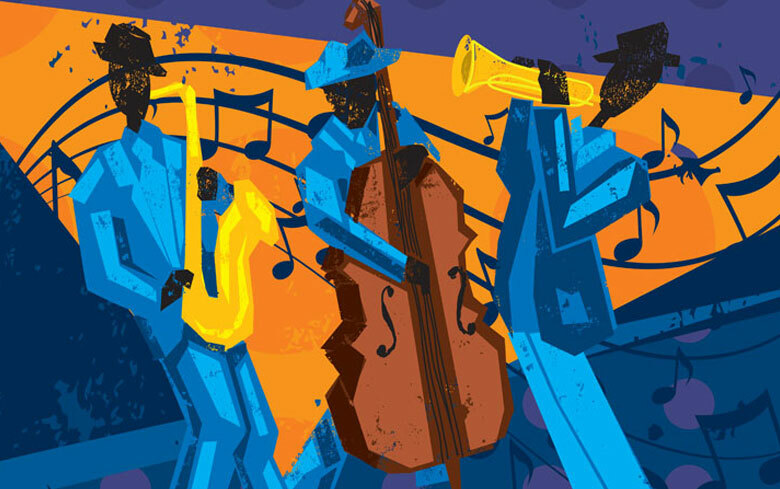 It’s National Jazz Appreciation Month!) Legendary jazz trumpeter, Clark Terry, 90-plus years old, lies in a hospital bed and appears near death. At his side, Clark’s student, apprentice, admirer and friend, Justin Kauflin, in his early twenties, sits ready with his keyboard. Justin’s seeing eye dog, Candy, also keeps company with the two. Clark Terry and Justin Kauflin share a powerful bond — a common love for music and a common challenge with losing their eyesight. Justin has been blind since he was eleven years old. Clark Terry is losing his sight and legs to advanced diabetes.